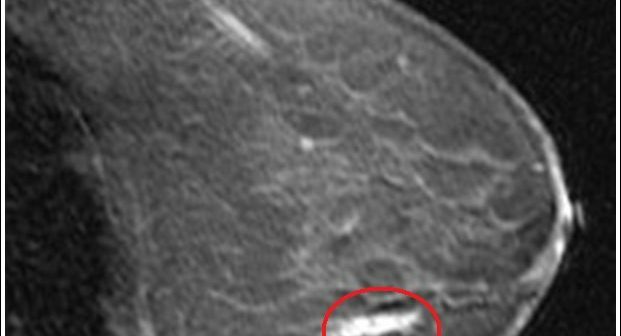 The role of magnetic resonance imaging for breast ductal carcinoma in situ was analyzed for its use both for diagnostic and pre-surgical staging aspects. 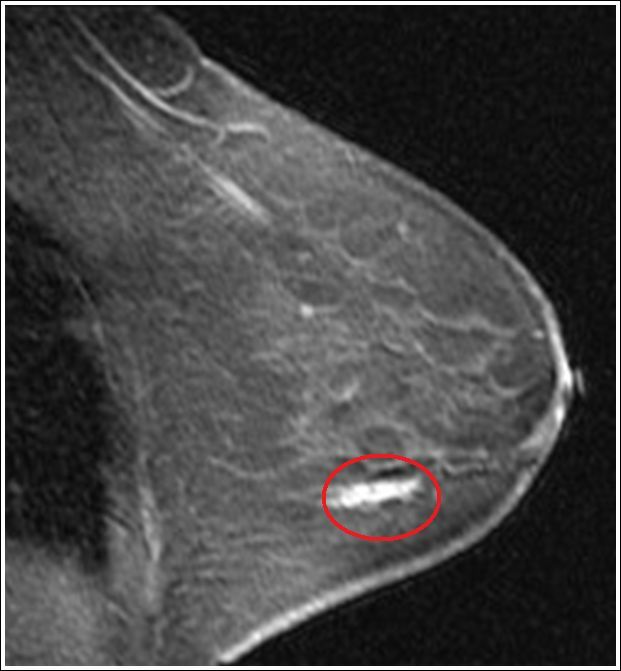 An important comparison with mammographic study was done. Features, views and actual limits of this technique were also analyzed.